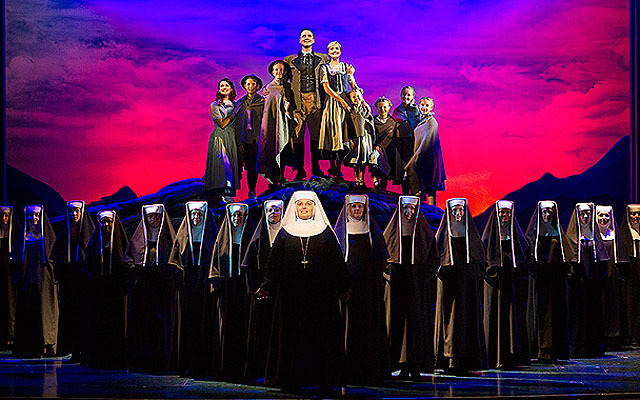 The Sound of Music is a timeless classic that has captured the hearts of many generations. It is based on the memoir The Story of the Trapp Family Singers, which is set in 1938 Austria and follows Maria (Carmen Pretorius) as she serves as governess to a large family. The September run is a London West End production, but the foreign cast will be joined by 18 Filipino kids to complete the von Trapp family.